You may take every care to keep hair, food scraps, grease, etc. out of the drains in your residential or commercial property. However, some debris inevitably makes its way down the drainpipes. Its buildup over time then results in slow-moving or totally clogged drains. Such issues can bring an abrupt halt in your family life or business. 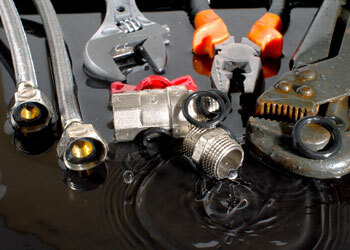 Along with drain cleaning, we specialize in making drain repairs. 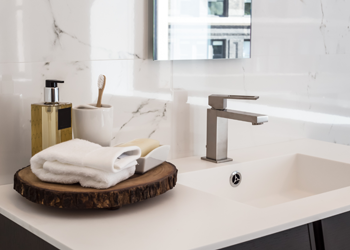 It can be extremely frustrating to wash your hands or brush your teeth and find wastewater from the sink pooling at your feet because the drain is choked. While your first instinct may be to grab an auger, it is advisable to let experts like us to look at your clogged drains. 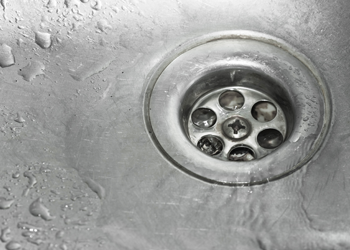 Many people consider clogged drains to be more of a nuisance than a major plumbing problem. They should realize that severe clogs can even damage the drainpipes severely. Meanwhile, DIY drain cleaning can provide only temporary relief. Calling us for cleaning the clogged drains is the right way to go. Are you facing drainage issues in your property too frequently? It is quite likely that drain repairs are required. Give us a call. After we are done with the drain repairs, you can rest assured that your drains are as efficient and reliable as they should be. Have clogged, cracked or broken drains? Call BJ Fisher’s Plumbing Service, Ltd is the expert to call for drain cleaning and drain repairs. Reach us at (360) 456-6949.